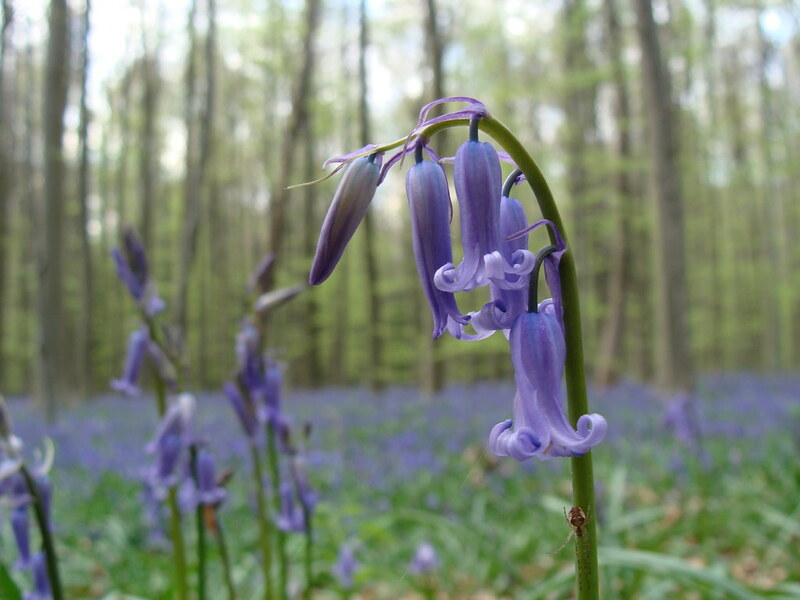 The Flemish public transport company, De Lijn, is providing a free bus service from Saturday 13 April to enable visitors to admire the wild hyacinths in the Hallerbos in Flemish Brabant. The commuter bus will run for three successive weekends between the train station and the forest, also known as the Blue Forest. The service will also be available on Easter Monday and the 1st of May. The new bus service represents a 25,000-euro investment for the Flemish region.